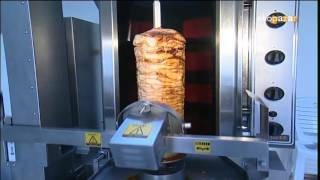 Korkmaz Mekatronik Döner robots, performs cutting with the aid of its high technology. You enjoy the perfect results of meat cutting, while cutting sheep, chicken, cow, turkey and in every kind of meat cutting. 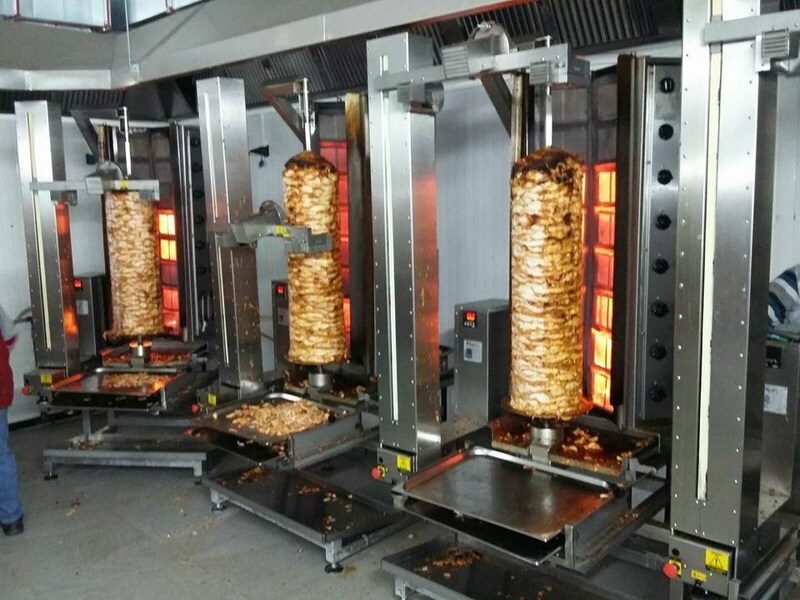 Döner Robot, brings the user experience to the highest level with its LCD display while providing excellent cut in all the cutting and heating process. 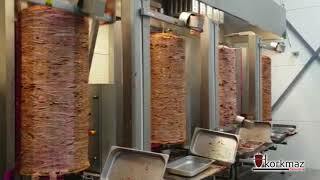 Doner Robots	Doner Kebab Robots; Chicken and meat döner cutting the automated, hygienic and untouched. Döner Kebab Robots	Döner robot makes precision and continues Döner cutting in desired thickness. It can be controlled remotely. It can cook meat surface homogeneously with its three axis motion stove and maintain the temperature of the cut meat. 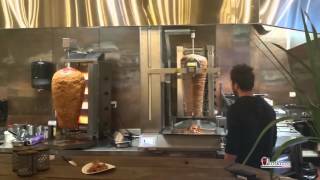 Doner Robot Price	Preparation of the Döner was never so easy, so fast and above all else never been so hygienic before!